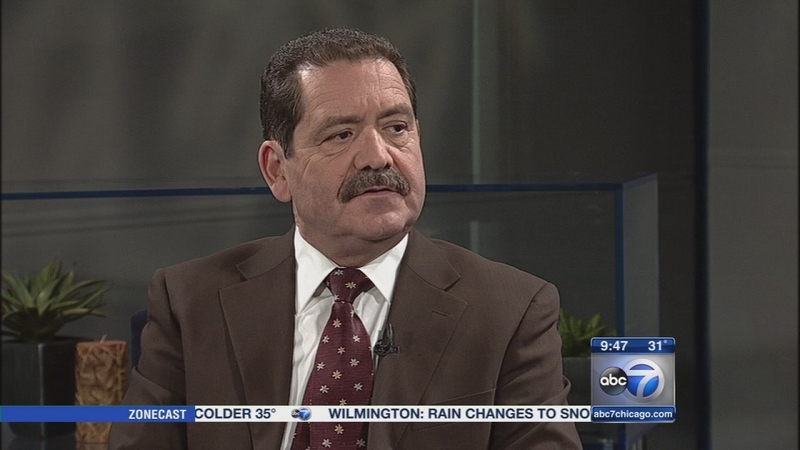 CHICAGO (WLS) -- Jesus "Chuy" Garcia says it's time to take the City of Chicago in a new direction, so he's running for mayor. Garcia has been a Chicago alderman, Illinois state senator and currently serves as Cook County commissioner. Moving to an elected school board. When it comes to public safety, Garcia says, if elected, he'll put 1,000 new police officers on the street. Garcia is our guest this week on Newsviews. 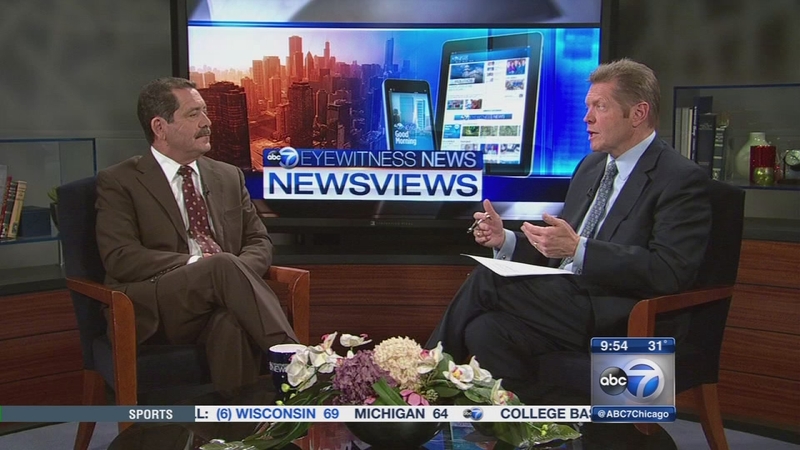 Jesus "Chuy" Garcia says it's time to take the City of Chicago in a new direction, so he's running for mayor.